Congratulations on the birth of your child and we would love to help you think about baptism (sometimes called Christening). You need to show some connection with the parish and we’ll also ask you to come along to a preparation meeting. 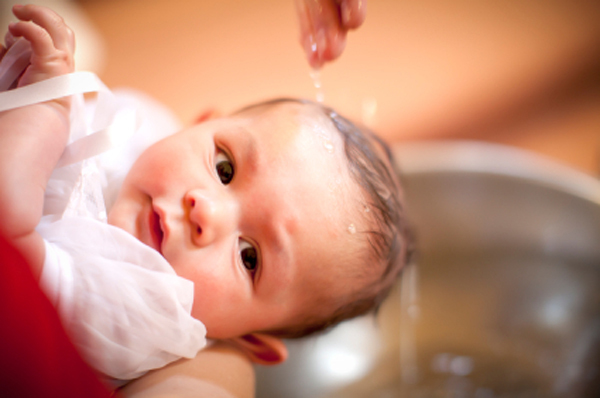 Baptism services are normally held monthly at 12:30pm at all our churches. Contact the church office if you’d like to know more – 01623 558800.